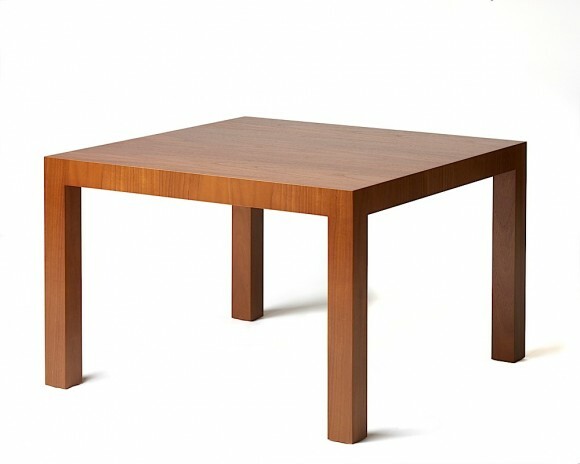 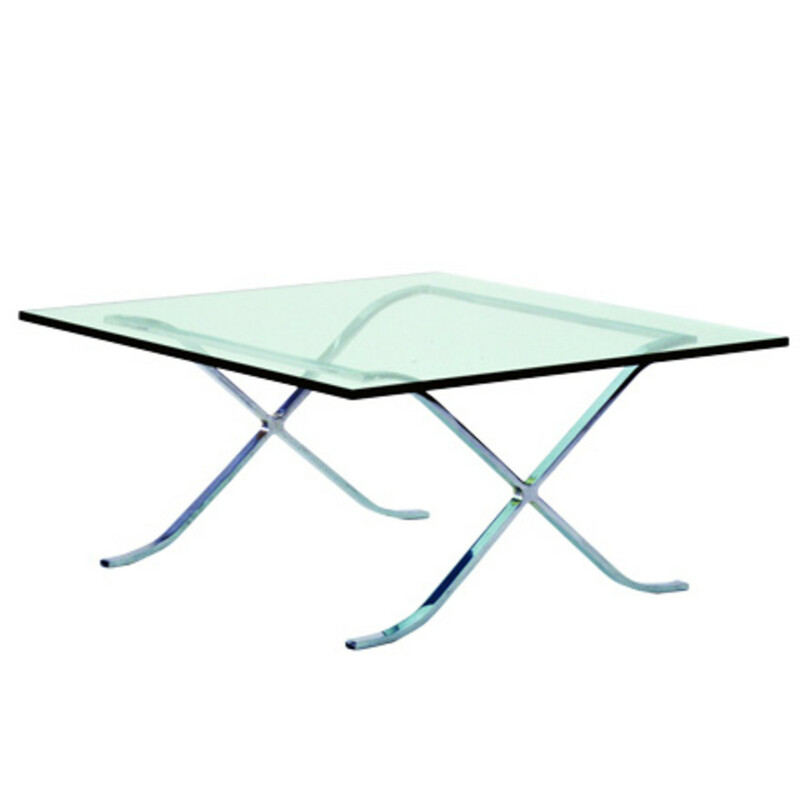 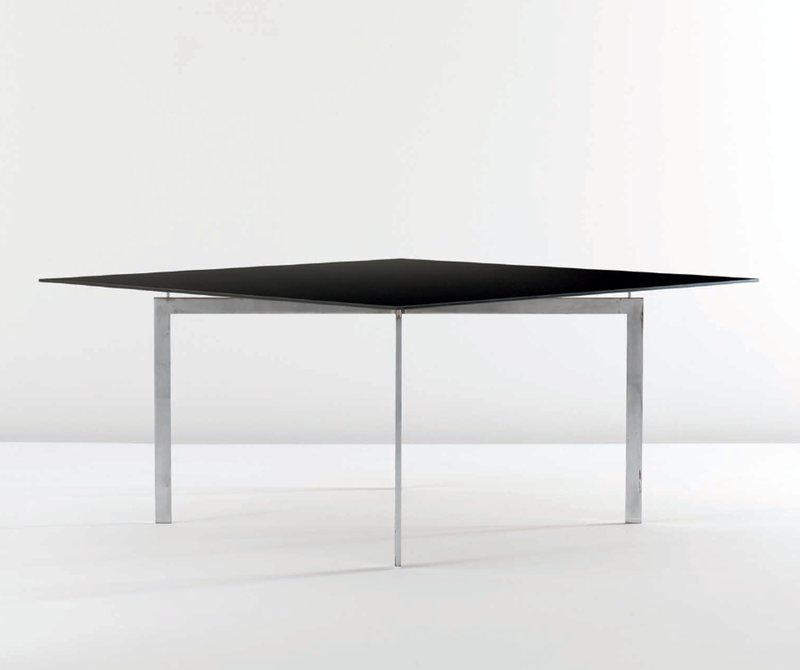 Legendary Furniture Design by Mies van der Rohe | Homesthetics - Inspiring ideas for your home. 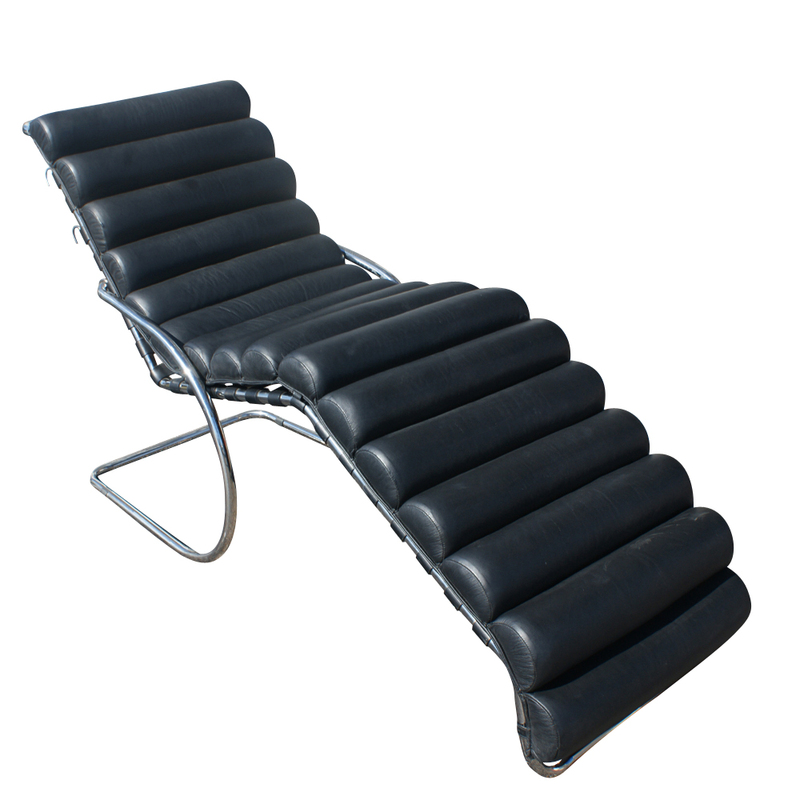 Renowned for his famous architectural projects, Mies van der Rohe also designed items of furniture and interior decoration. 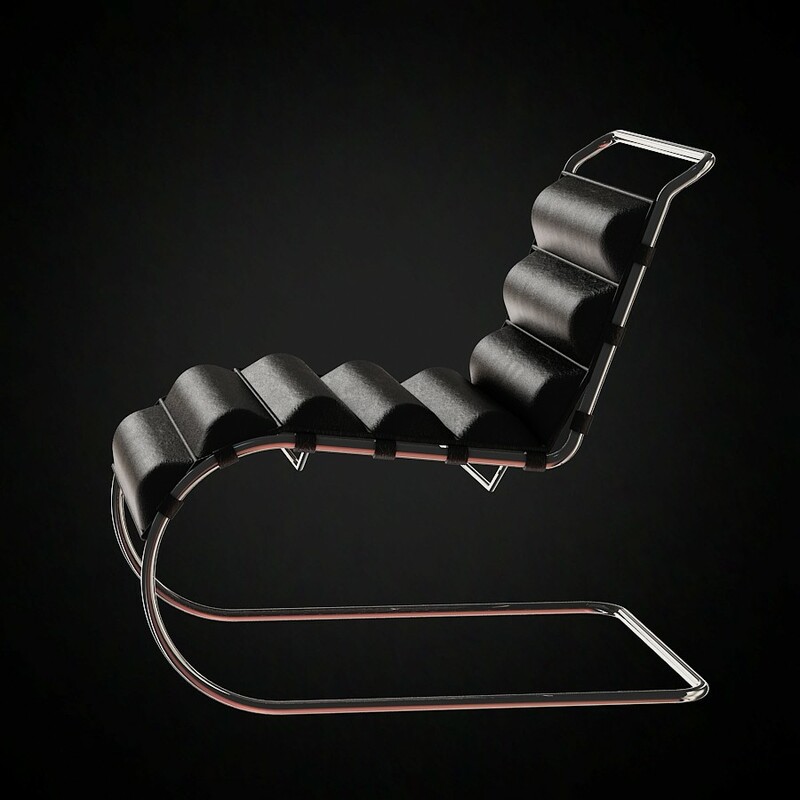 Created by Ludwig Mies van der Rohe for the German Pavilion at the 1929 Barcelona Exposition, the Barcelona couch features the hand-buffed frame and hand-pieced leather work of traditional craftsmanship. 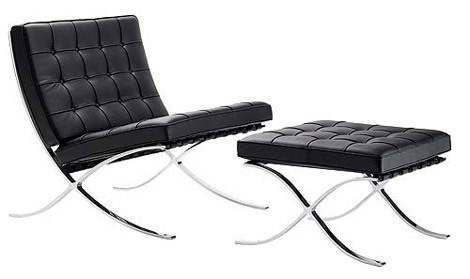 Mies van der Rohe (1886-1969) never really studied formal architecture or interior design. 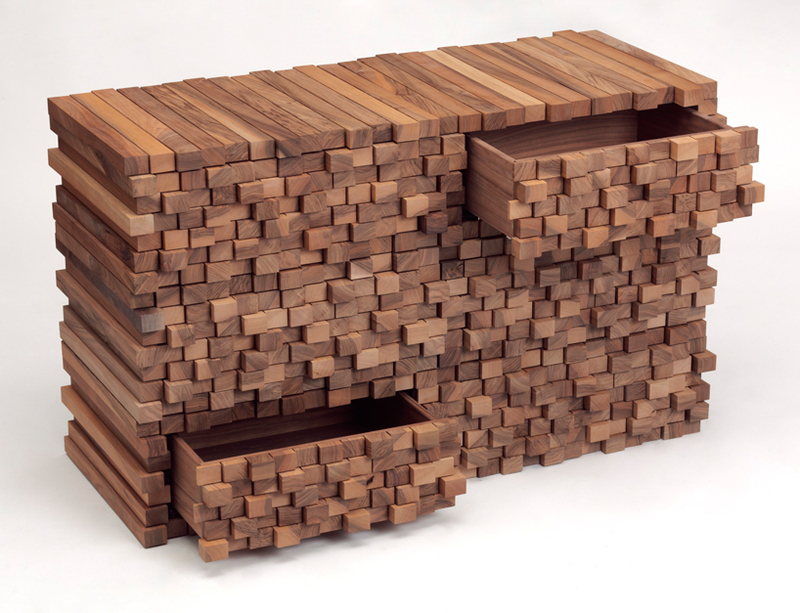 After working as a stonemason he moved to Berlin and received furniture design training in the office of Bruno Paul. 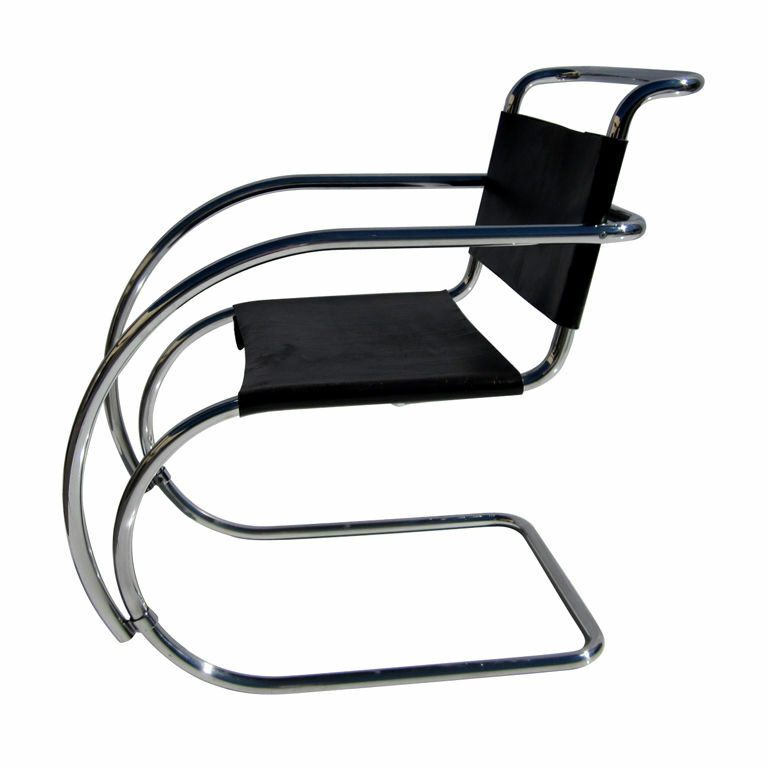 In 1908 he started working in Peter Behrens’s office with Le Corbusier and Walter Gropius and later on, in 1913 he went into the private architecture business. 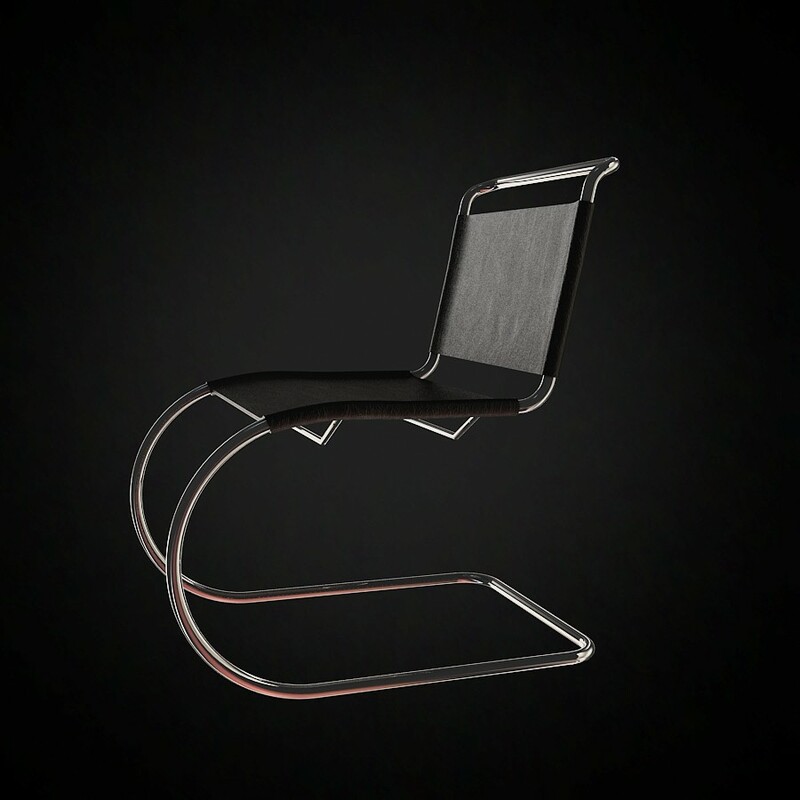 The framework design is simple but very attractive and elegant, with its fine leather and polished metal, the footrest shows the ability of Mies van der Rohe furniture to adapt to his living space. 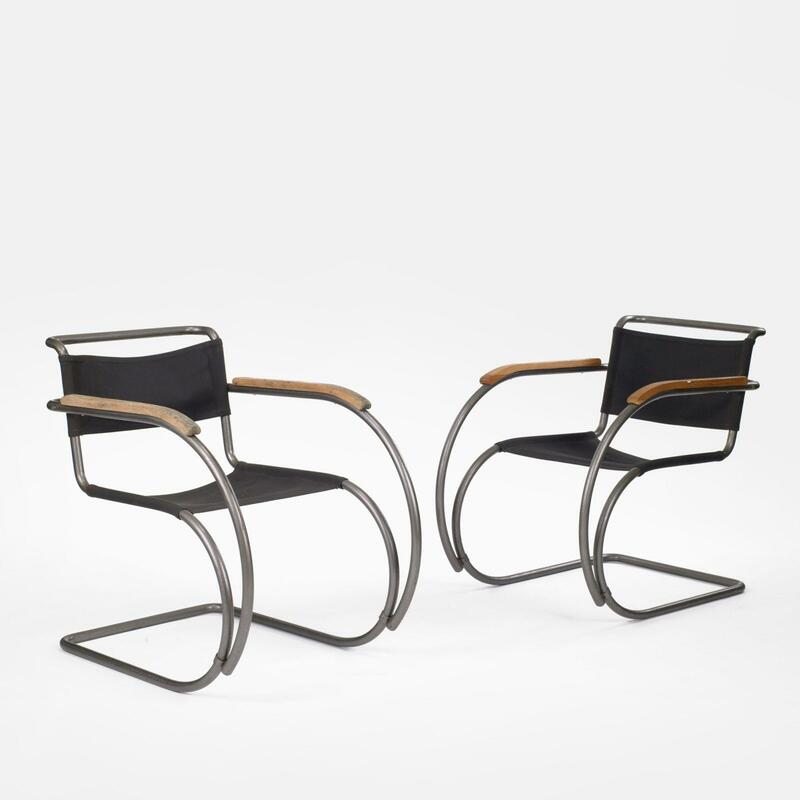 Mies designed furniture for most of his architectural projects, many of which were created in collaboration with Lilly Reich. 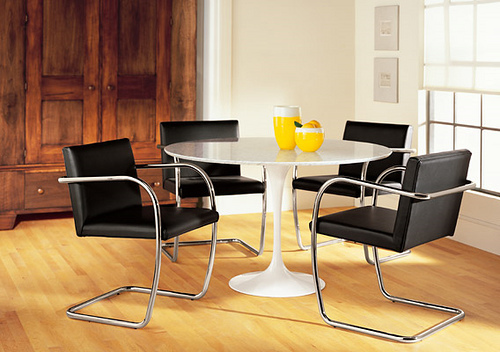 Most of their designs are still in production. 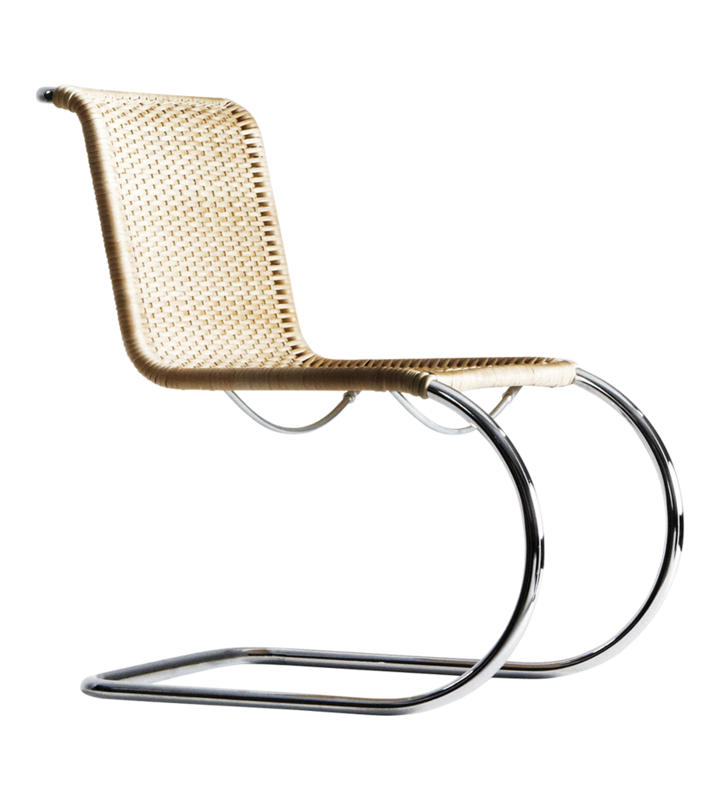 Among Mies’s furniture designs there are some which became icons like the furnishings for the Tugendhat House and the Barcelona Pavilion. 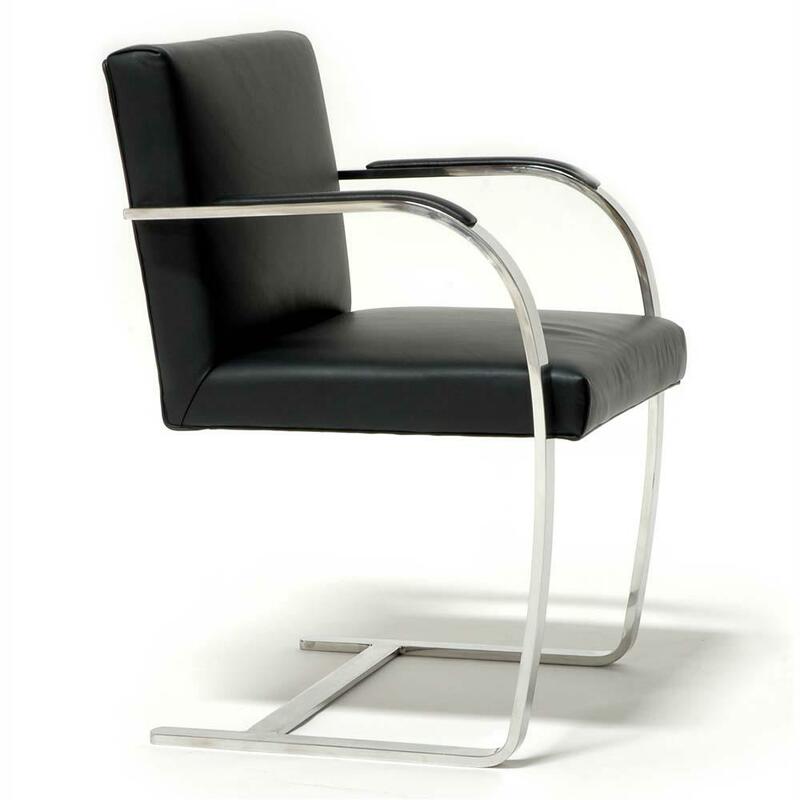 The Brno chair was designed in the same sense as the Barcelona chair before it; a solid steel frame (either as a bar or as a tube) supports a luxurious leather seat, providing comfort and support. 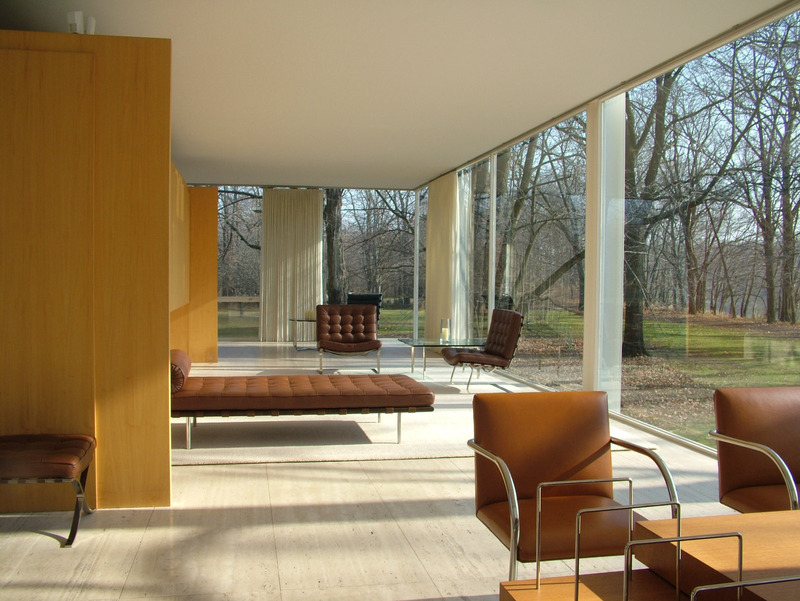 Mr. Mies van der Rohe… ILY !